Holiday homes, villas, real estates and properties in Kazaviti, Thassos. Here you can find an overview of all properties in Kazaviti on the island of Thassos in Greece that are listed on this website. 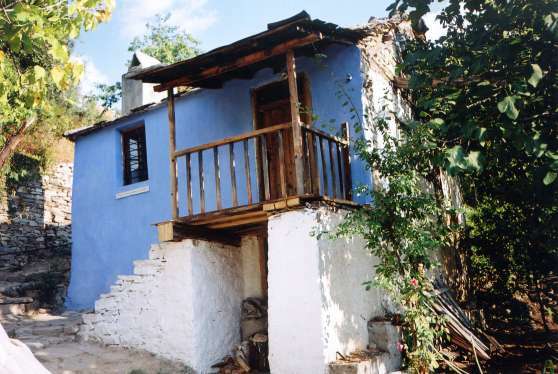 Genuine traditional stone house at the upper village edge of Kazaviti. Quiet location with beautiful sea view. 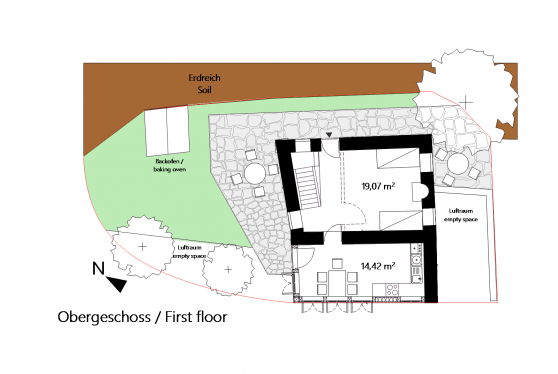 Building plot with building planning at the upper village border of Kazaviti. 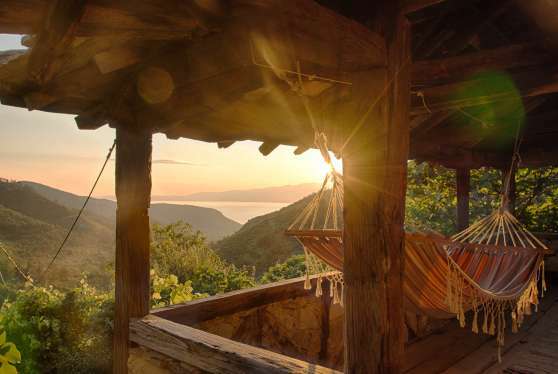 The property is located within the construction area and offers a beautiful view through the valley to the sea. 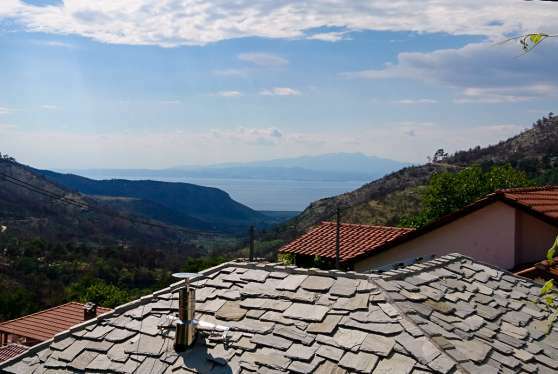 Cozy little holiday stone house with sea view in Kazaviti, Megalos Prinos for sale. Rare opportunity! No Commission.